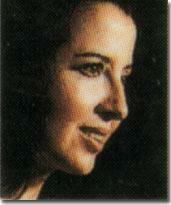 Lebanese poet Nadia Tueni was born in 1935 in Beirut and she wrote seven volumes of poetry before her untimely death from cancer at the age of 47. She came from a Lebanese and French background – her father was a diplomat and distinguished writer in his own right and her mother was from French Algerian stock. 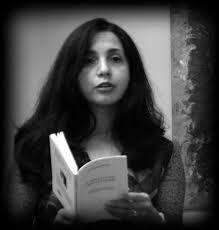 Tueni was schooled both in Lebanon and Athens, Greece, where her father was based for a while, and developed her love of poetry from an early age, writing mostly in French. She went to university in Beirut and studied for a degree in law and in 1954 married the much respected journalist Ghassan Tueni with whom she would have three children. Their daughter died of cancer at the age of 7 and shortly after Tueni commenced her own 18 year battle with the disease. Her first book of poetry was published in 1963 and was called Blonde Texts and over the years she won a number of awards including the Said Aql Prize and the Prix de l’Académie Française. 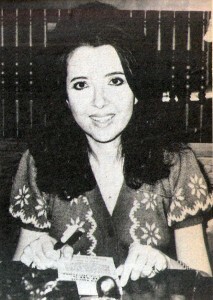 She worked as the literary editor for The Day and contributed many inspirational poems to publications during her lifetime although there was a ten year gap between her first collection and the second, Dreamers of the Earth, which appeared in 1974. 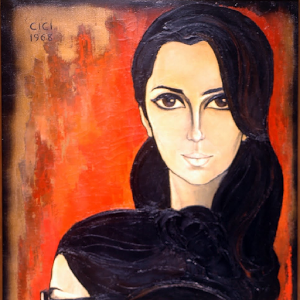 Tueni was influenced by French surrealist works and by poets such as Rimbaud and Lautreamont but her own work was was firmly grounded in her Arabic heritage. She was both a poet and a deeply political individual and her work reflects the torment and tragedy that her homeland of Lebanon has faced over the years. 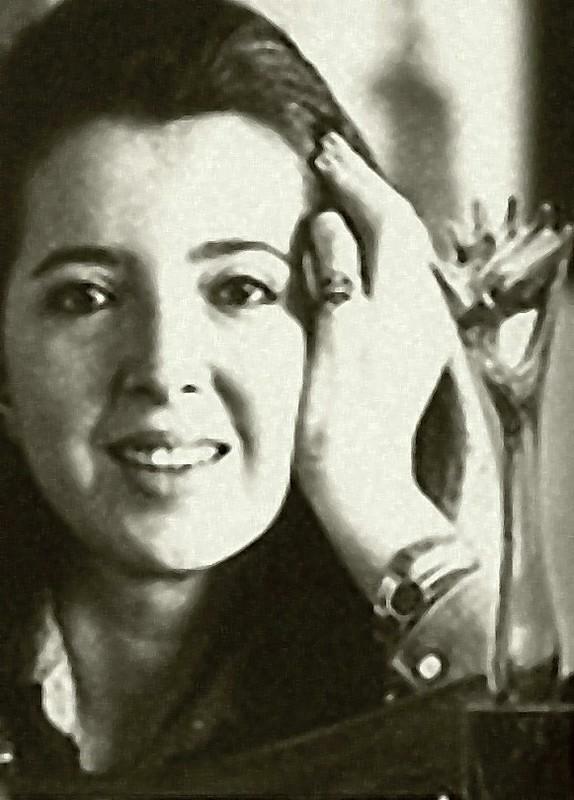 Her collection Lebanon: Poems of Love and War ideally reflects the conflicting ideals of the two cultures of West and Middle East society and includes some forty poems produced over her lifetime. 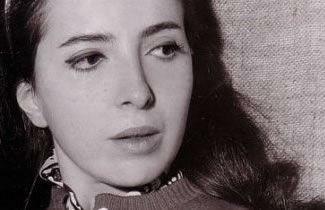 Tueni became more active in political circles after the war in 1967 and much of her poetry reflected the damage and tragedy that came to Lebanon after this tumultuous event. Works such as Nothing Like a Man provide a stark reminder of the brutality that war brings to the world and the terror that the Middle East, particularly Lebanon has battled with for so long. 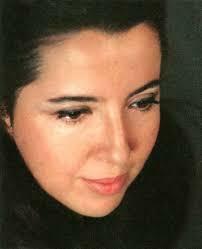 Tueni finally lost her battle with cancer at the age of 47 in 1983.